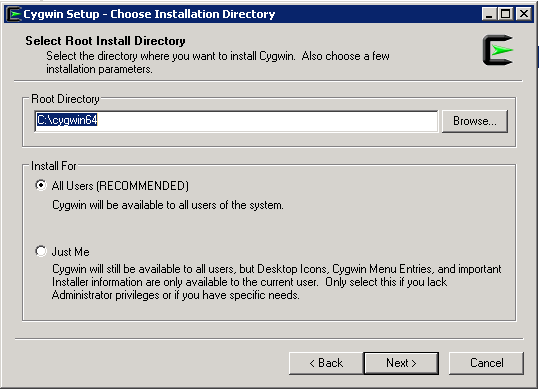 Uploading Agent to windows/Linux needs ssh Port to be open and enabled, ssh not enabled on windows by default and do it Cygwin should be installed. 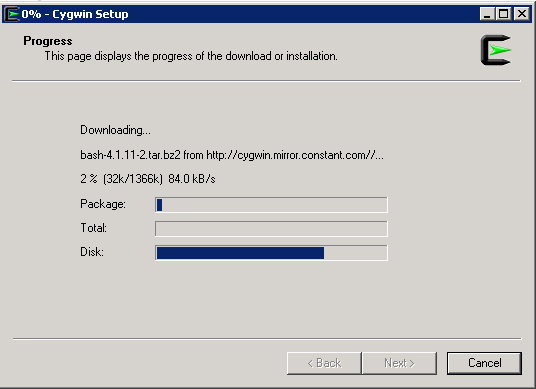 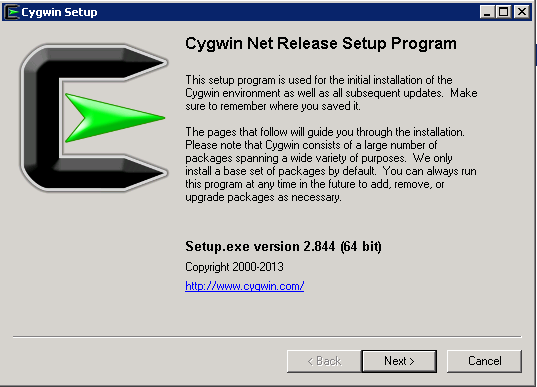 Download Cygwin from Here, Upload File to the windows Server and Run the setup. 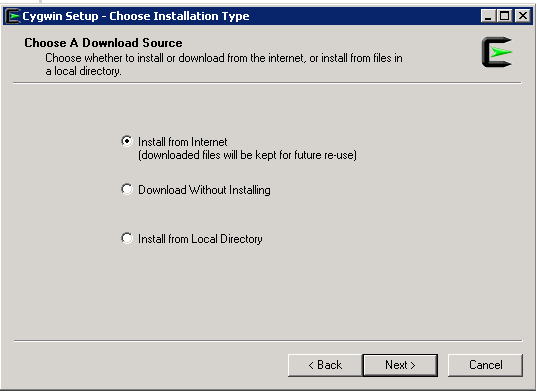 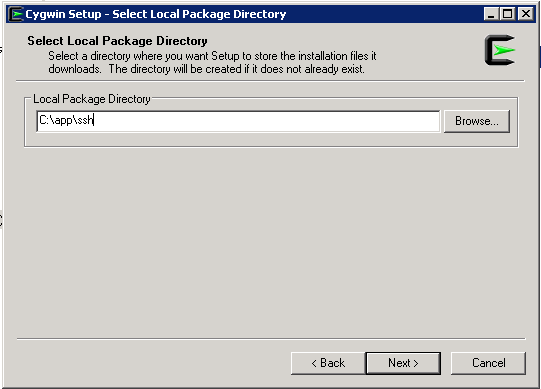 SSH Package should be chosen while installation. 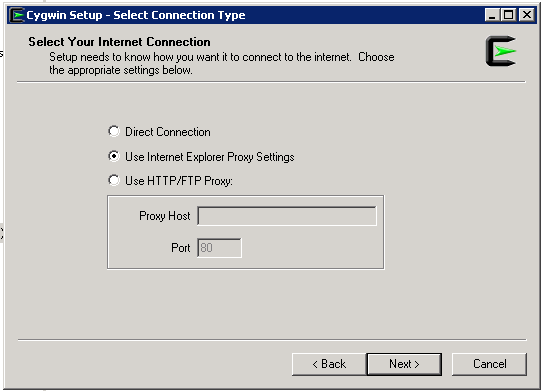 Another way posted by my friend Maaz you can check it here.